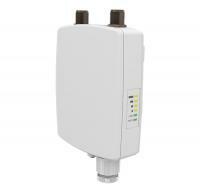 while optionally allowing compatibility with older 802.11 b/g standards devices. 64 client devices connected to the base-station. 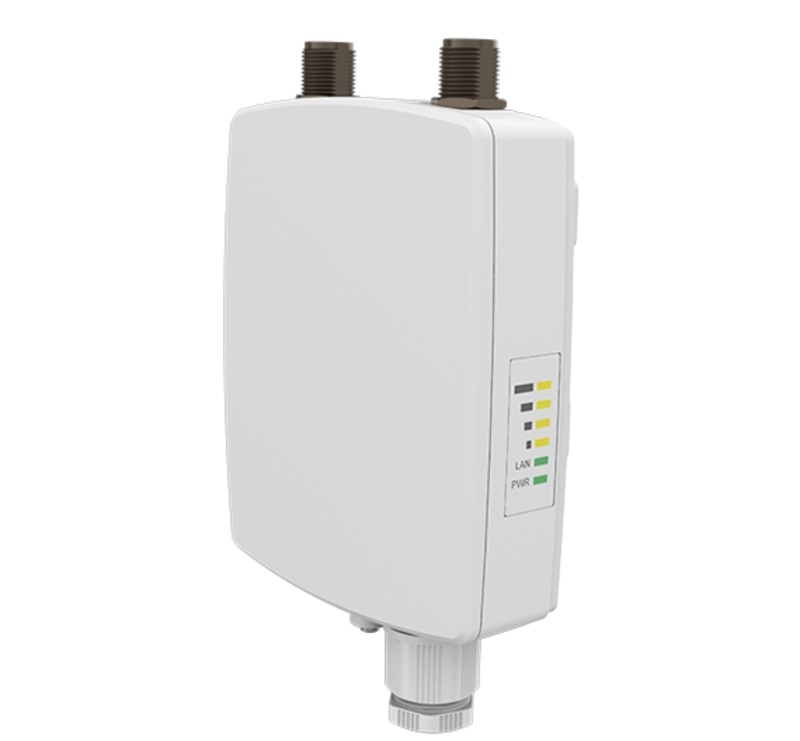 with a grounding lug and a grounded 24-volt PoE to allow a professional installation, resistant to electrical surges.